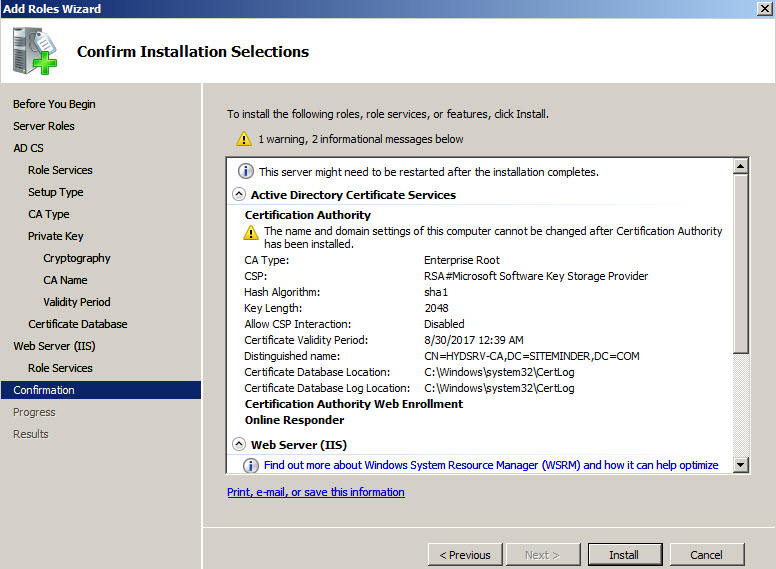 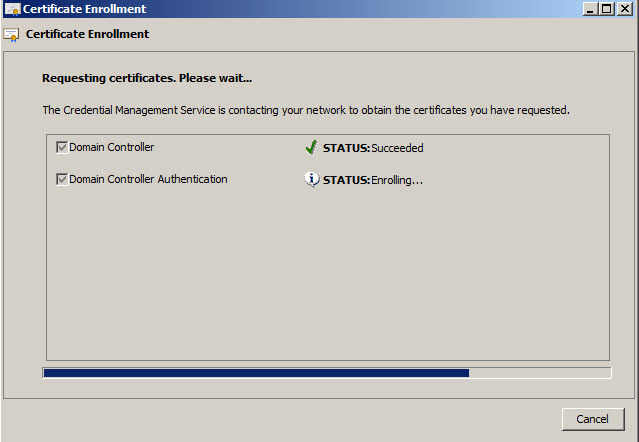 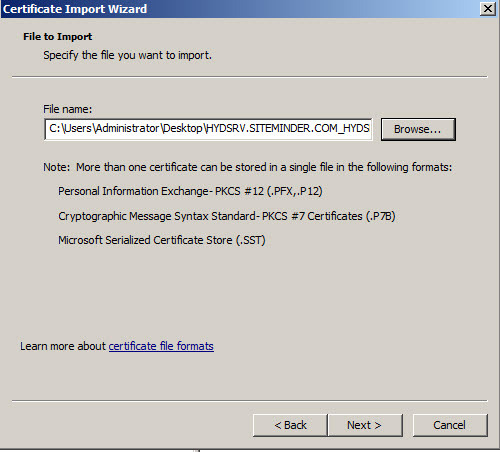 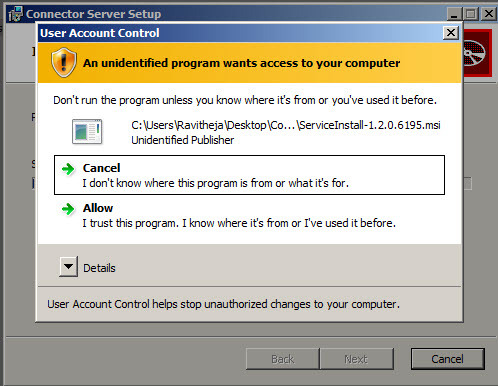 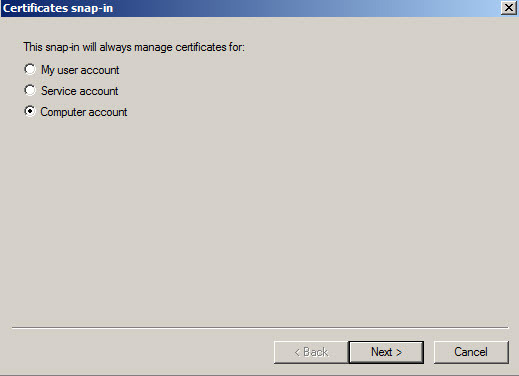 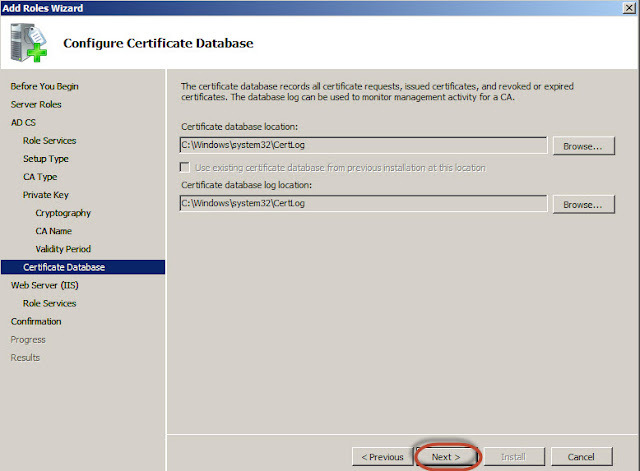 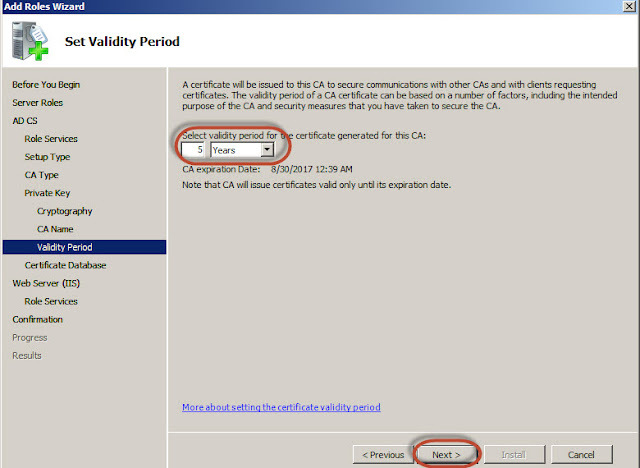 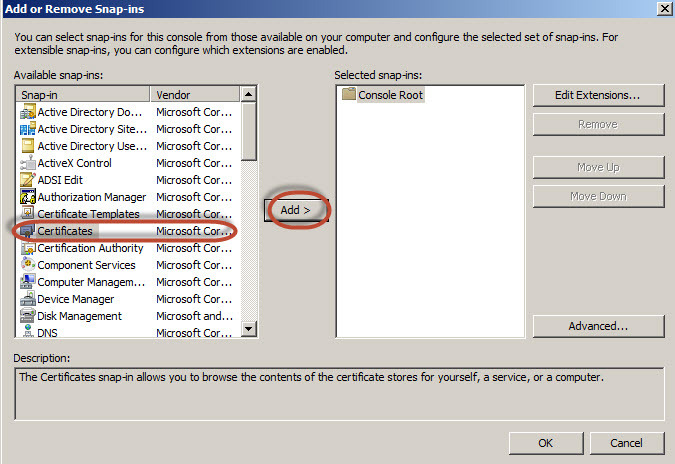 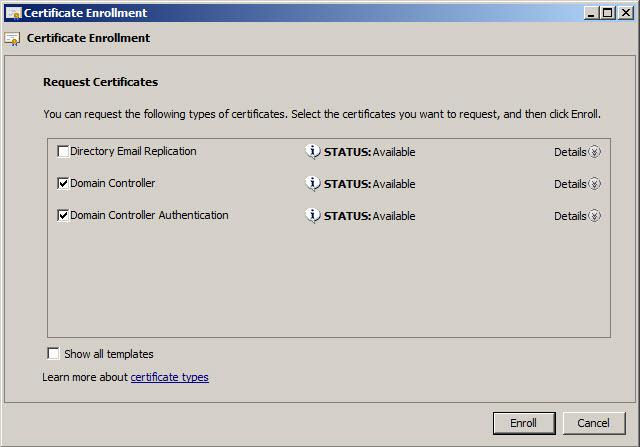 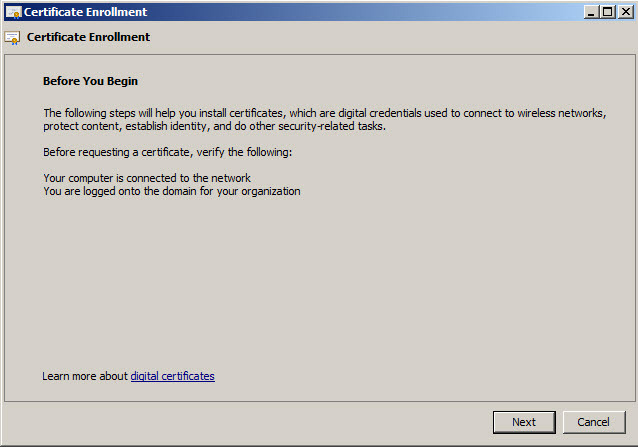 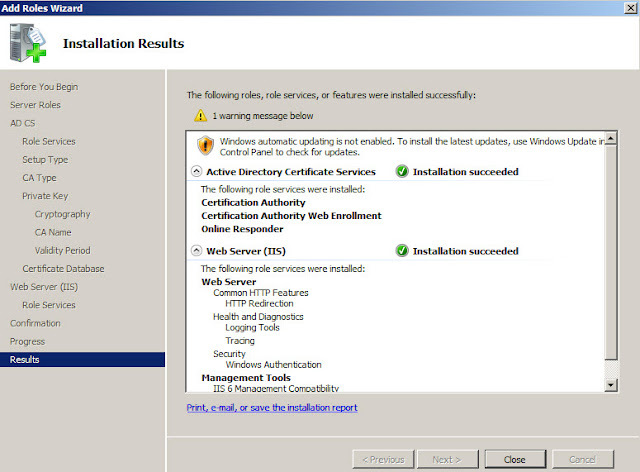 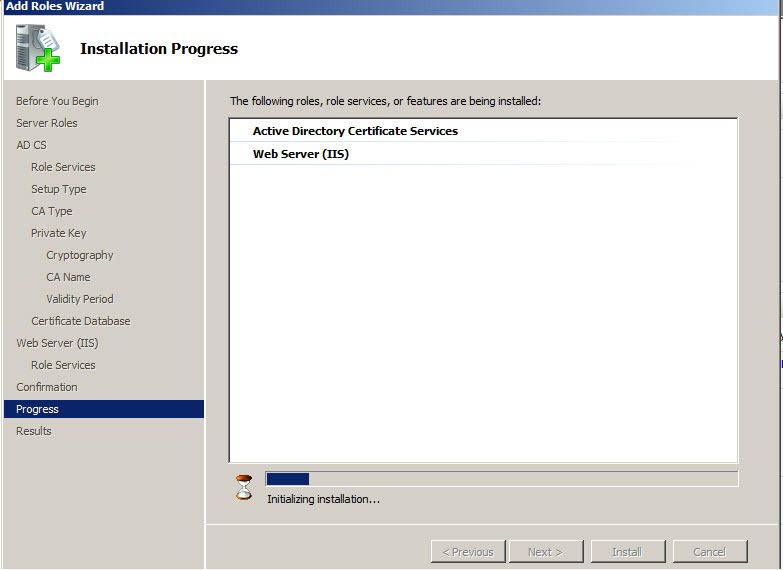 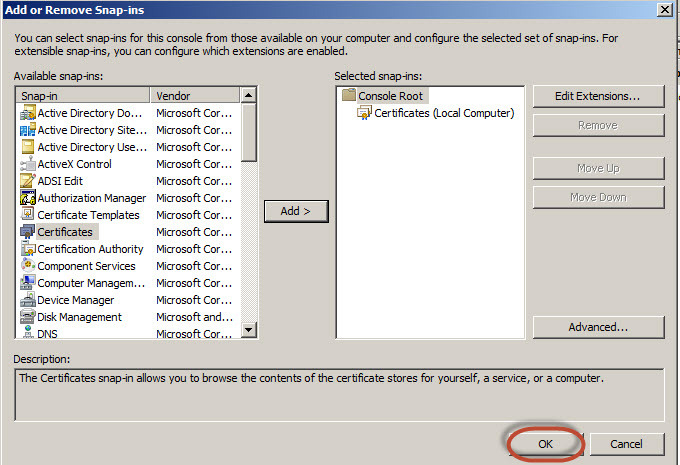 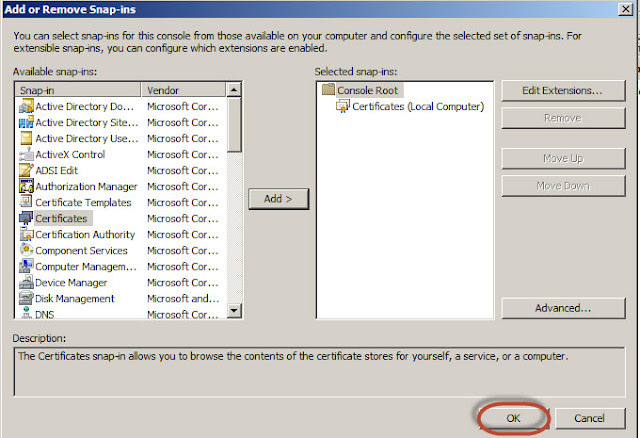 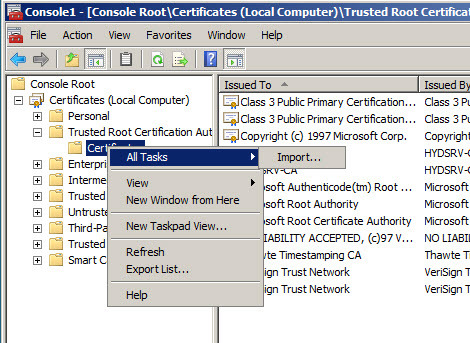 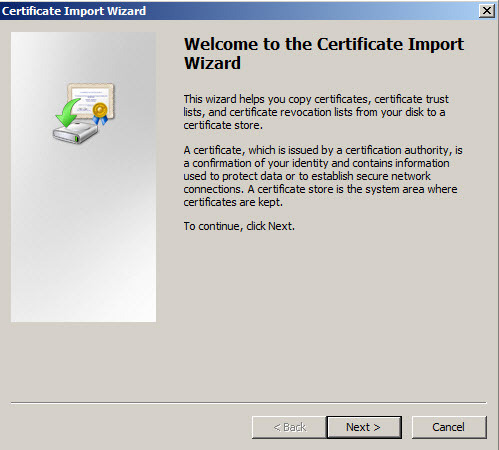 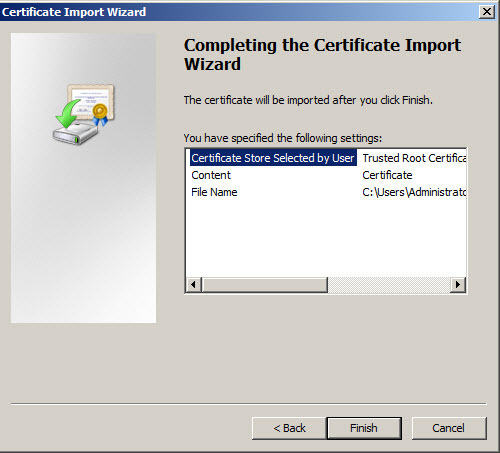 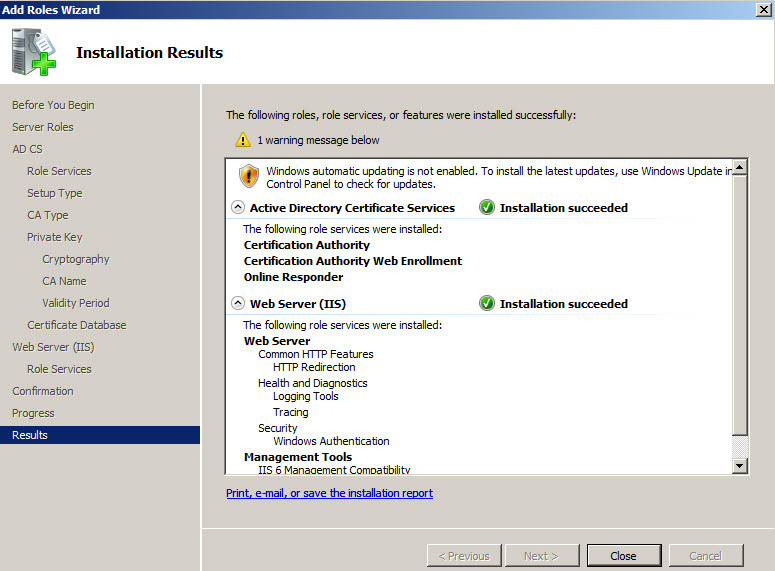 3) Select Active Directory Certificate Services. 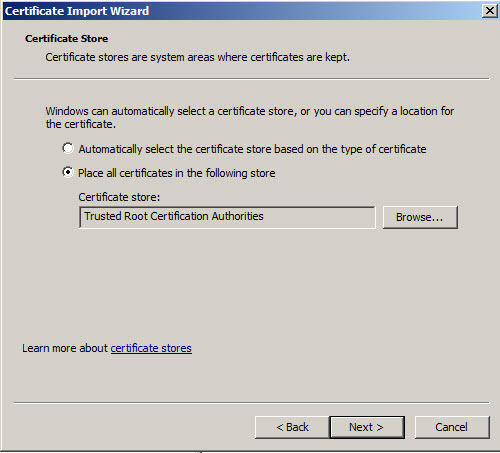 4) Select Certificate Authority, Certificate Authority Web Enrolment and Online Responder. 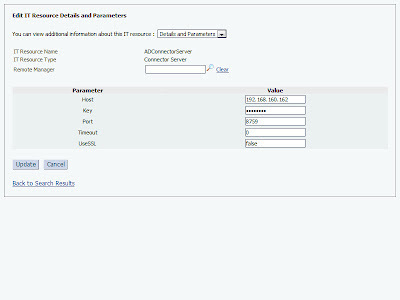 Try connecting to Active Directory using 636 Port. 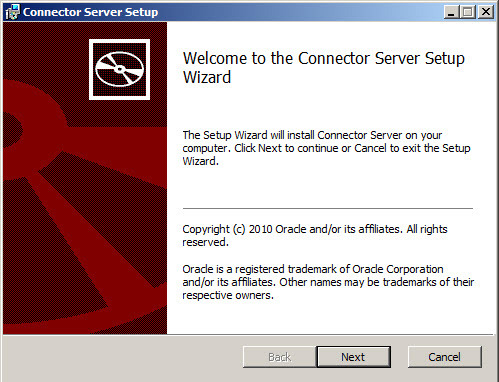 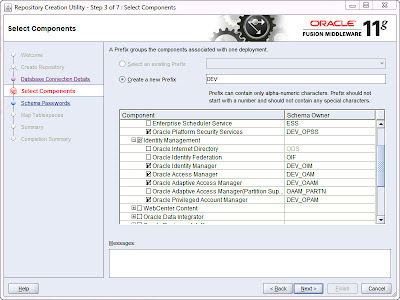 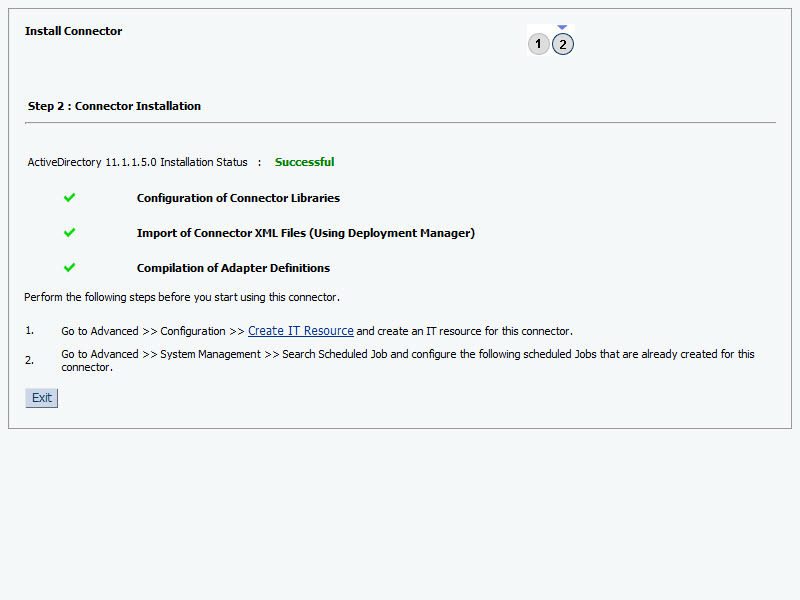 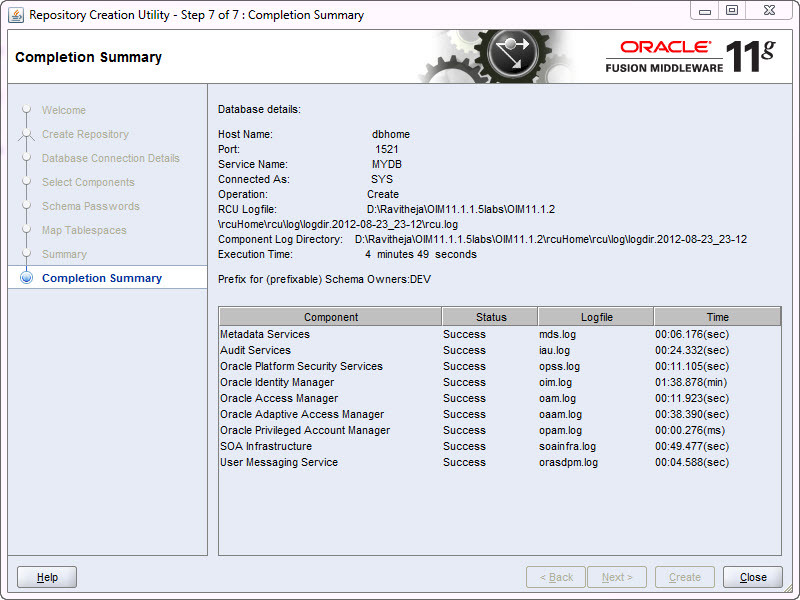 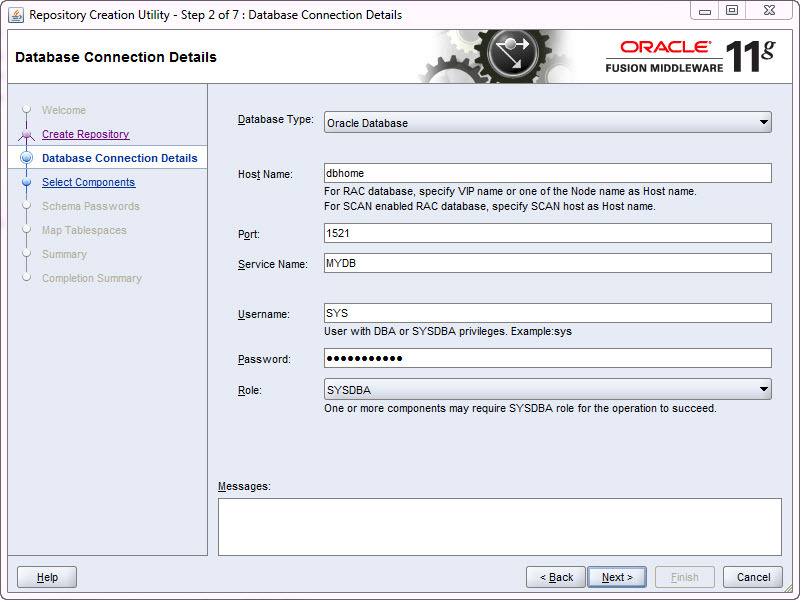 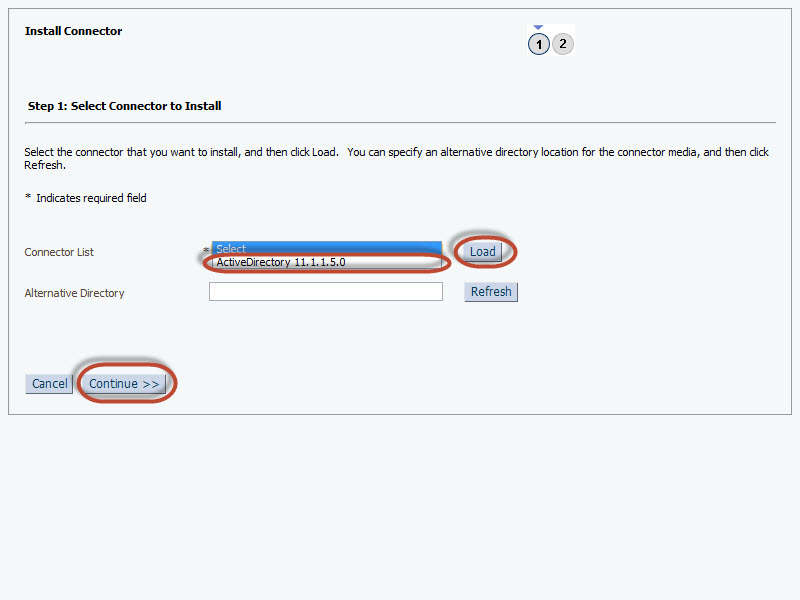 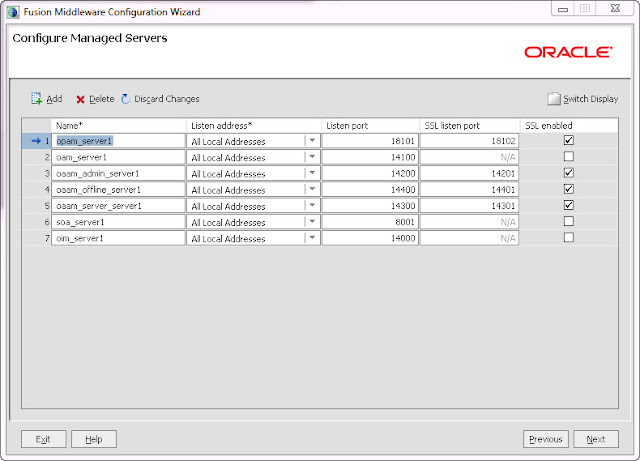 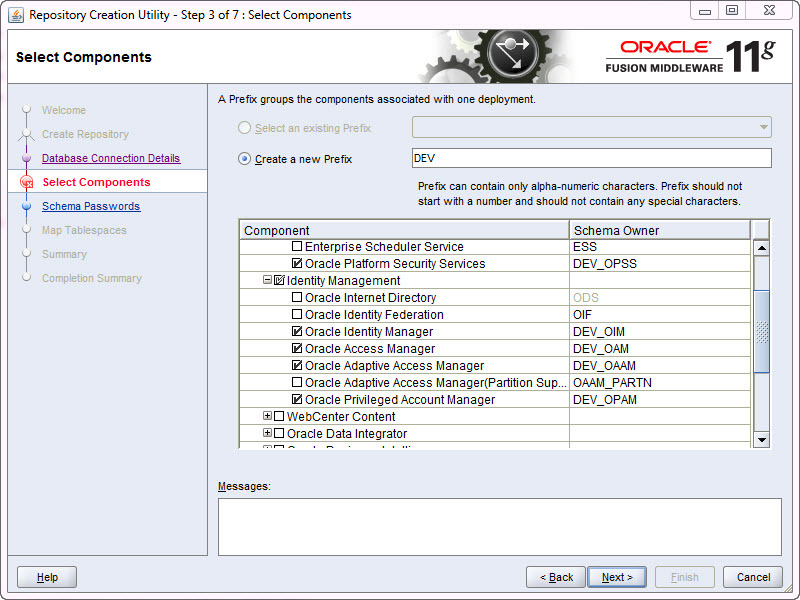 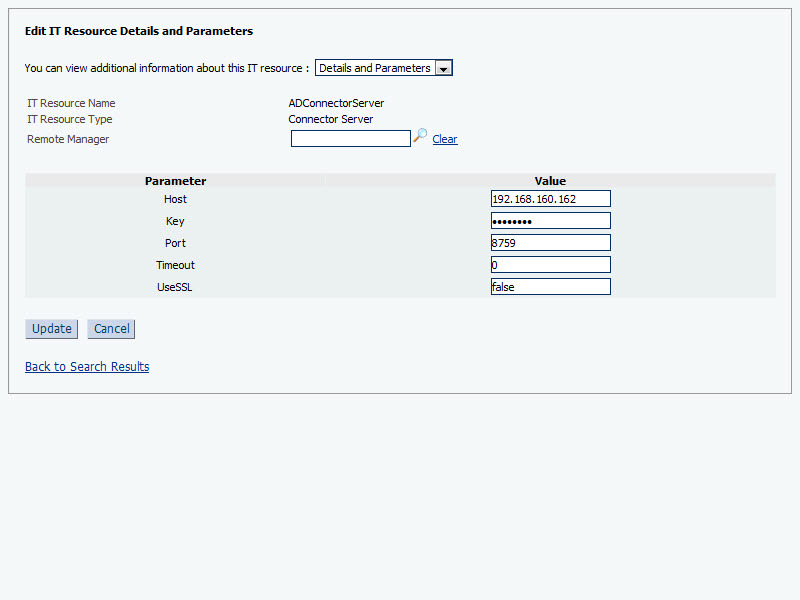 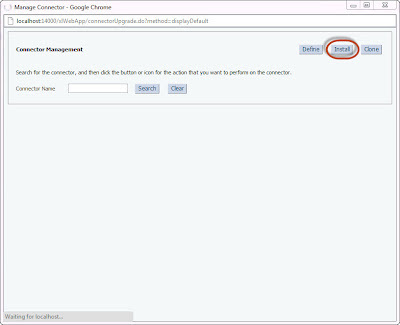 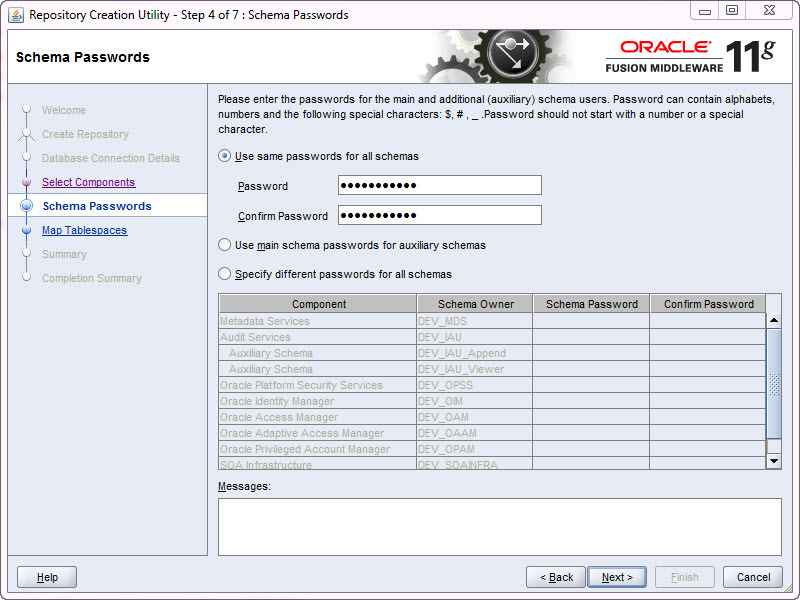 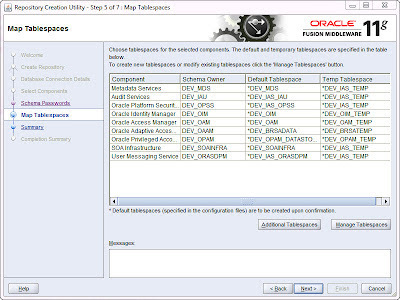 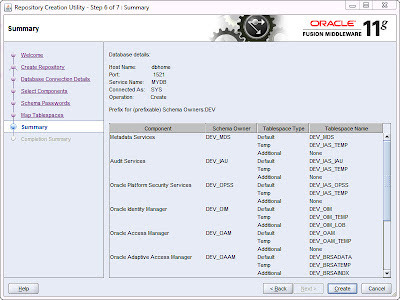 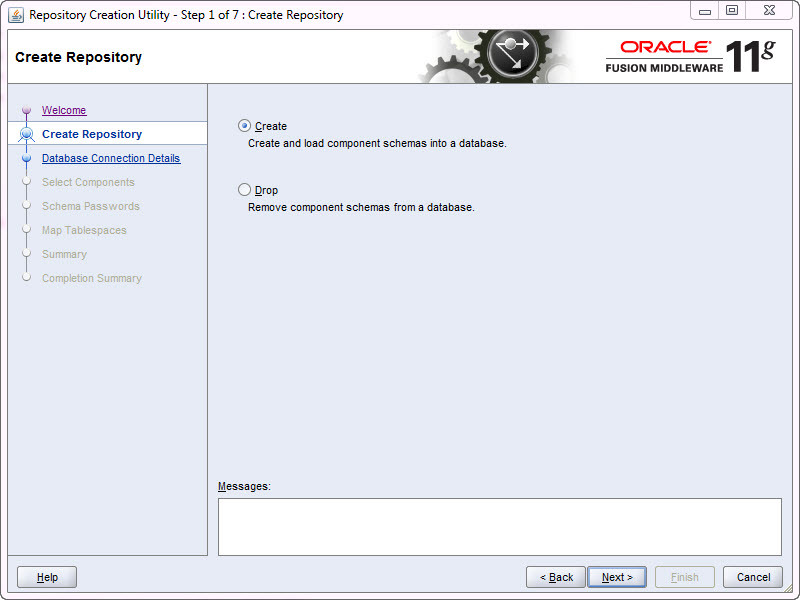 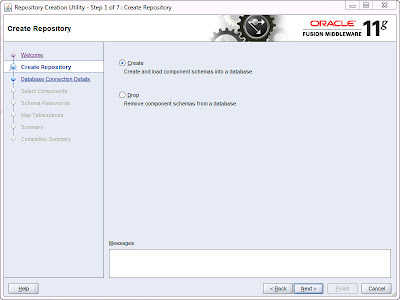 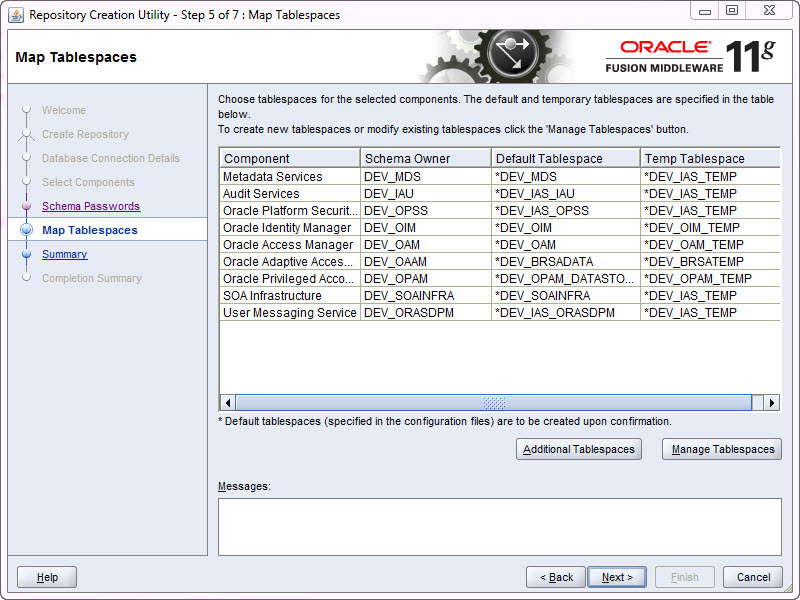 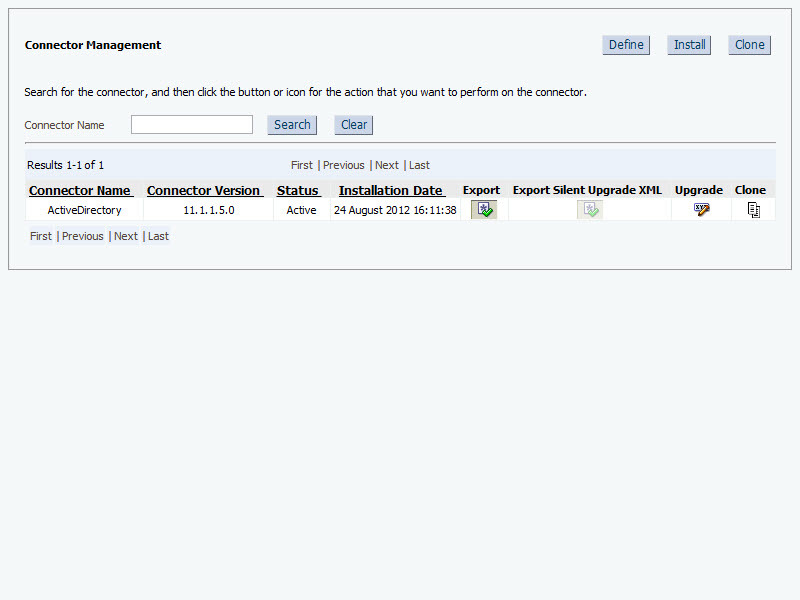 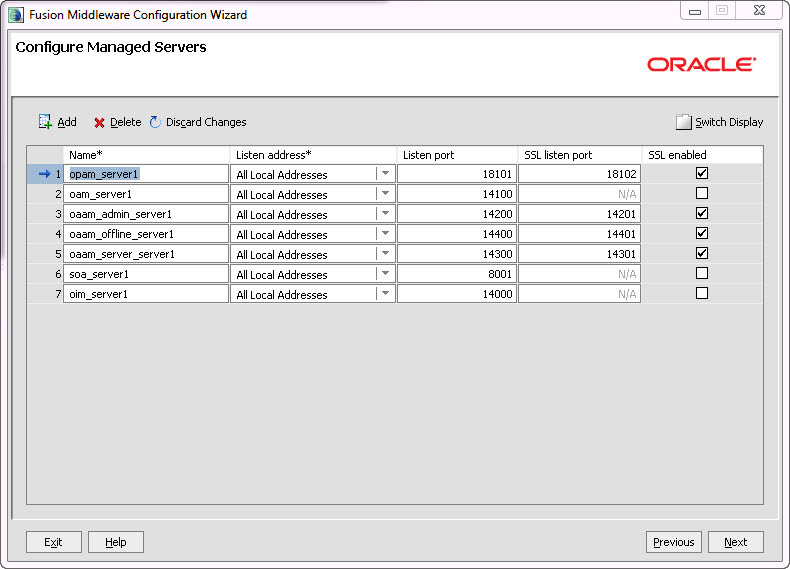 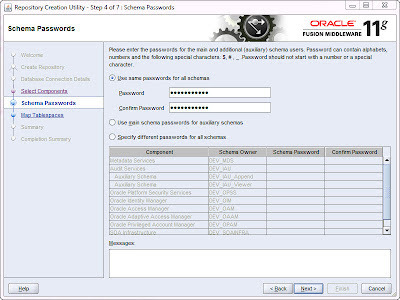 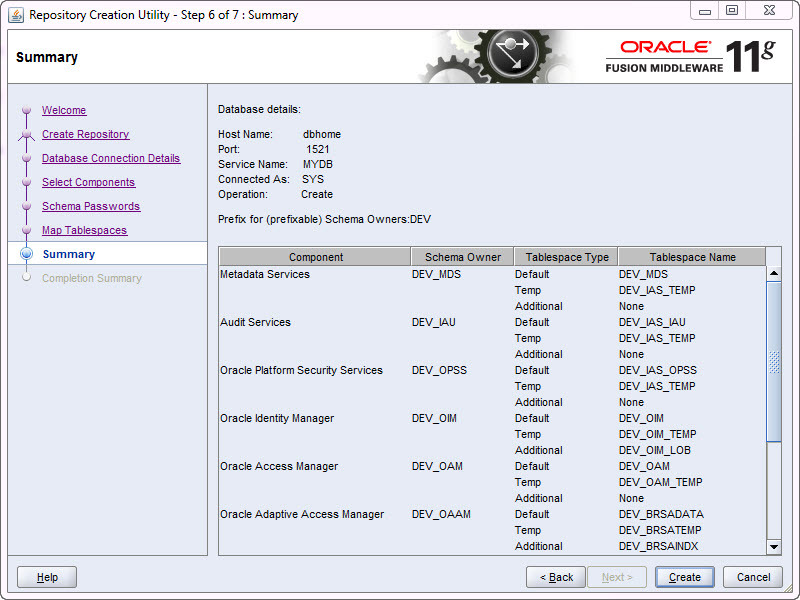 For installing Connector in OIM 11g R2, download connectors from Oracle Site. 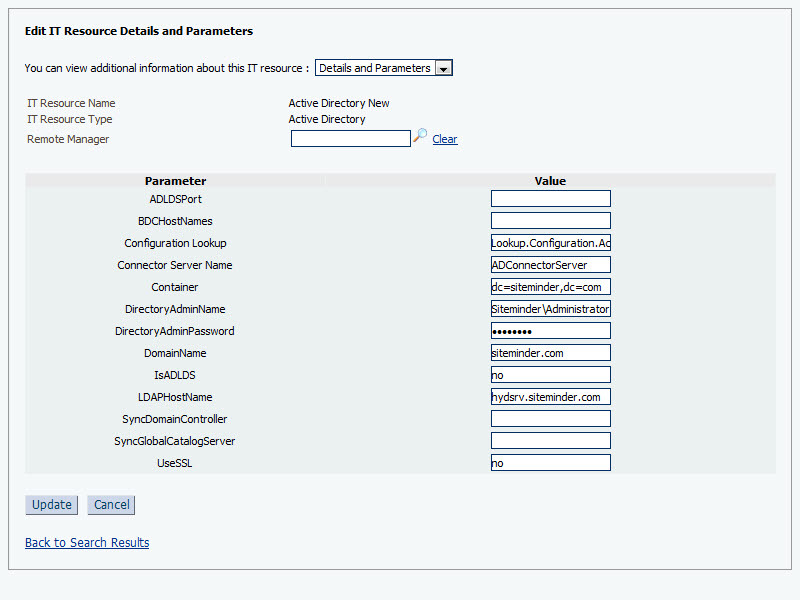 For AD you need on Active directory (No need to place connector server). 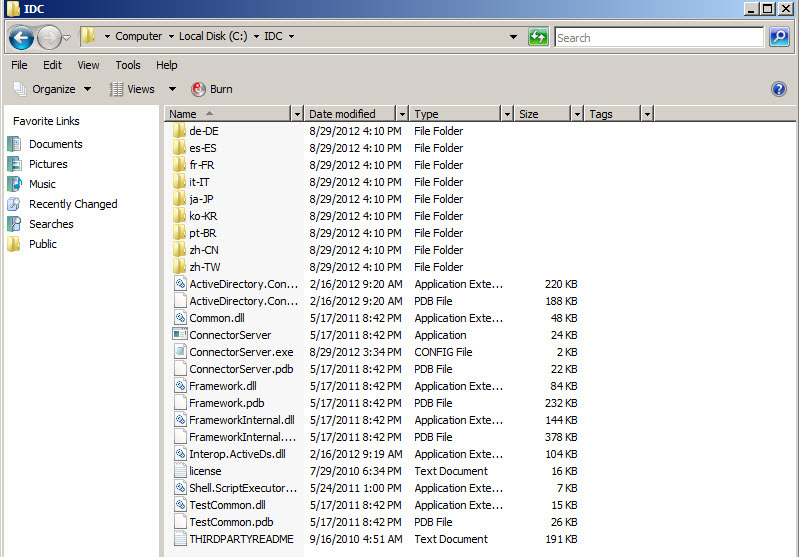 Make sure that all files are directly under that folder. 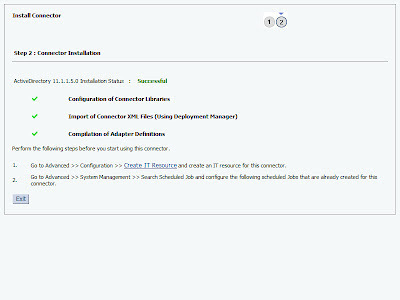 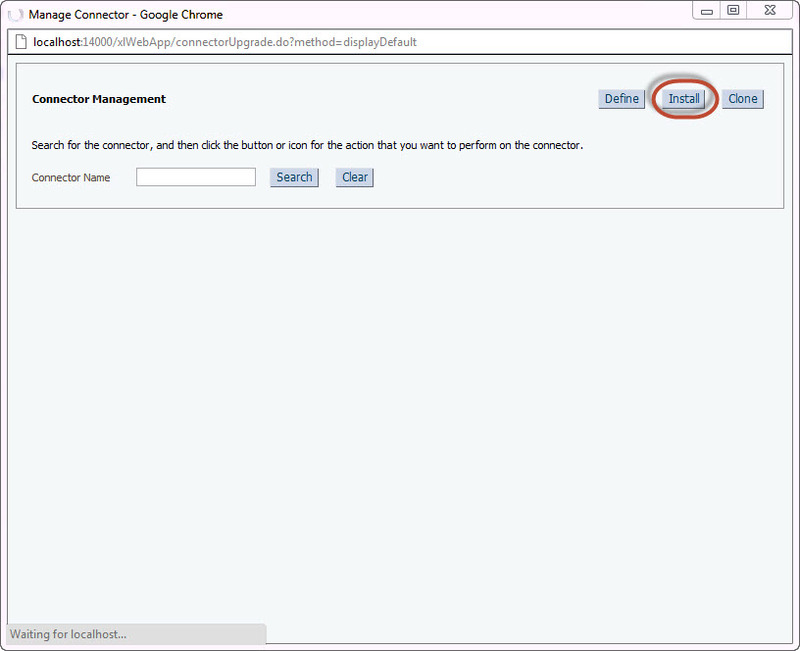 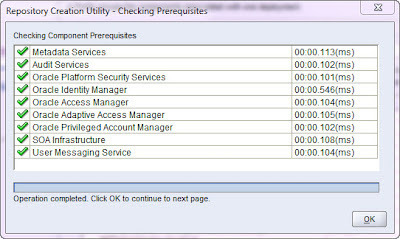 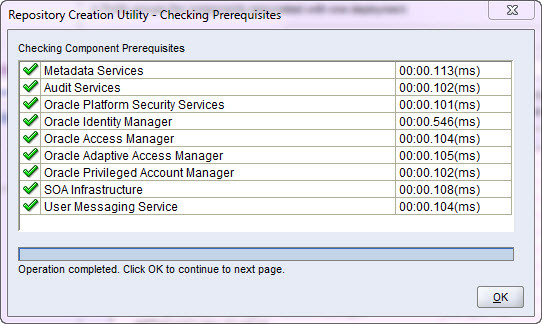 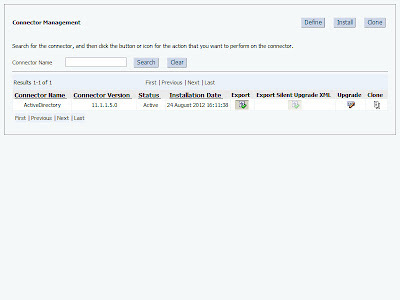 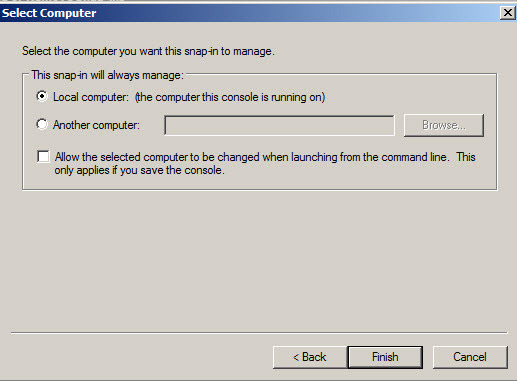 Select required connector in Drop down and click Load and click Continue. 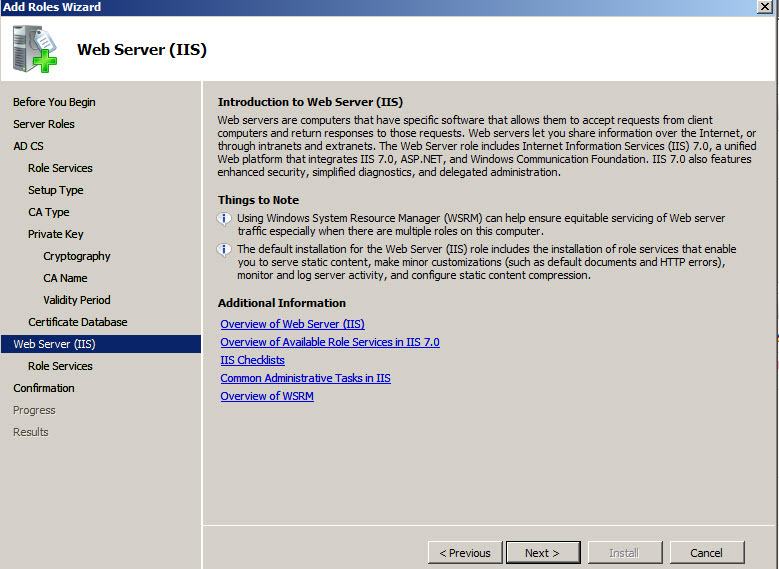 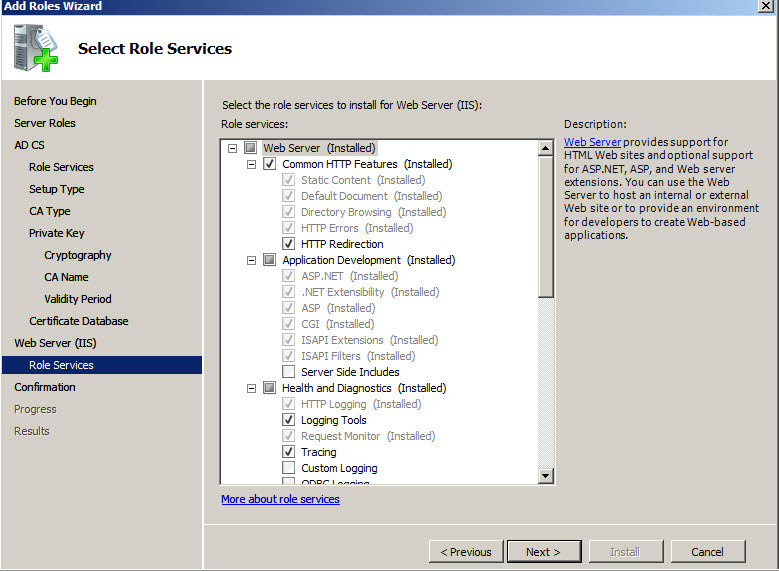 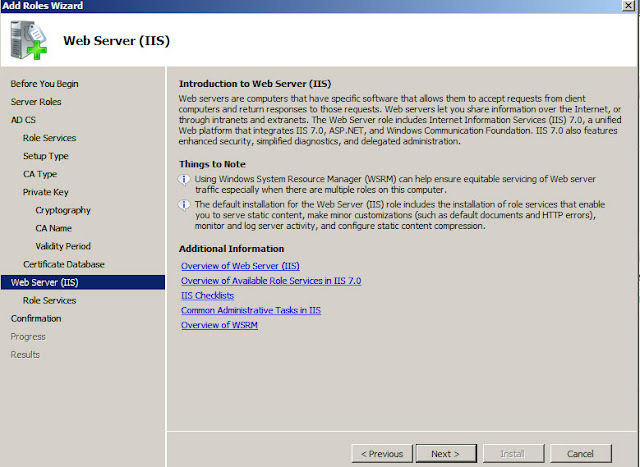 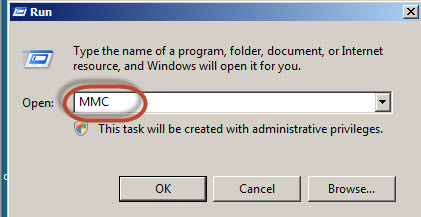 Note: Before installing connector server make sure that .Net Framework 3.5 or above is installed in AD Machine. 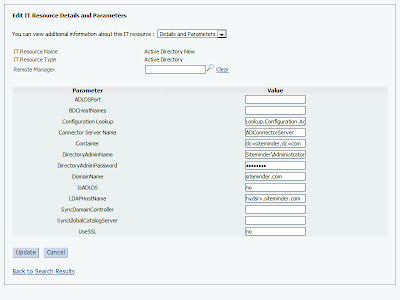 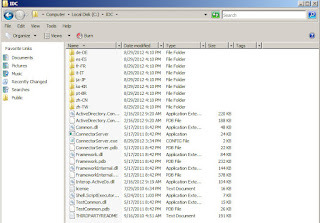 After installation copy Active Directory bundle files to Connector Server home directory. 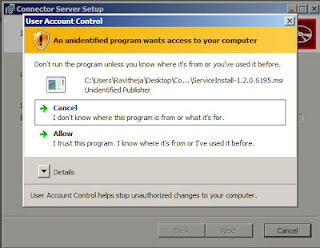 Try running AD recon and verify. 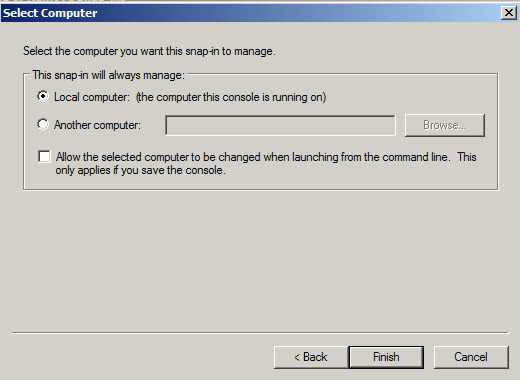 Before running Design Console, need to generate wlfullclient.jar file using below command. 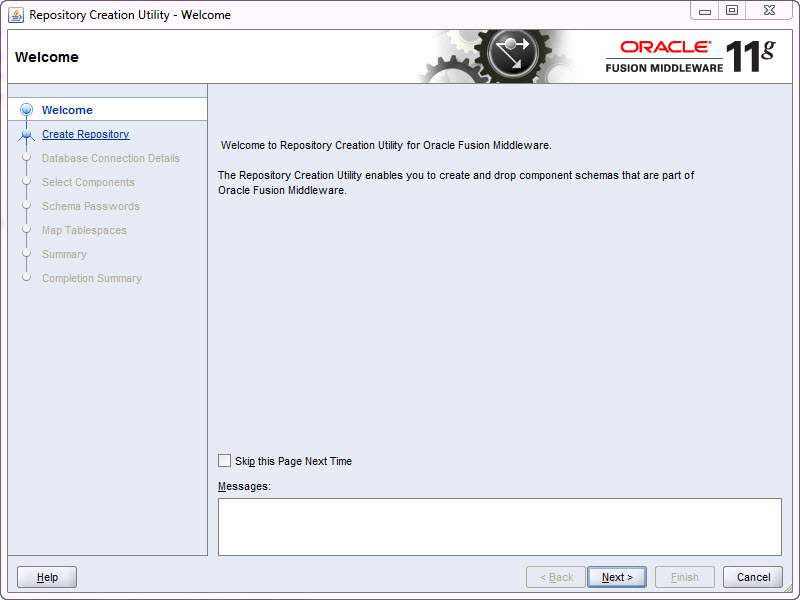 After generating copy wlfullclient.jar file in Design Console library "D:\Oracle\Middleware\Oracle_IDM1\designconsole\ext" and start Design console. 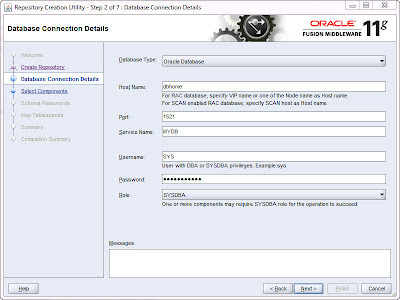 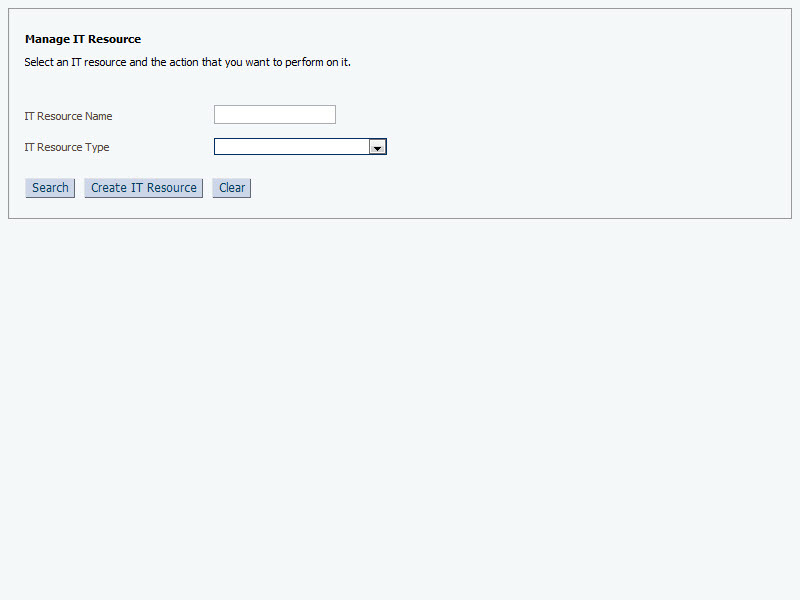 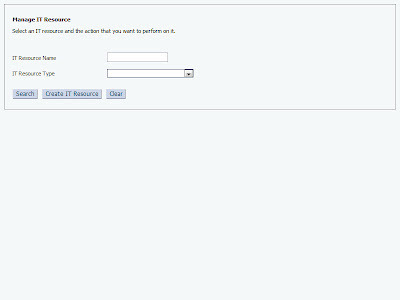 Run rcu.bat file as Admin.